These days it seems I’m always watching dark, serious films. Even the surperhero films have forgotten how to have fun. I readily admit to missing the camp, silly, ridiculous superheroes of the past. I did see The World’s End recently, which was a nice change of pace, but the style of comedy was very different to The Heat. 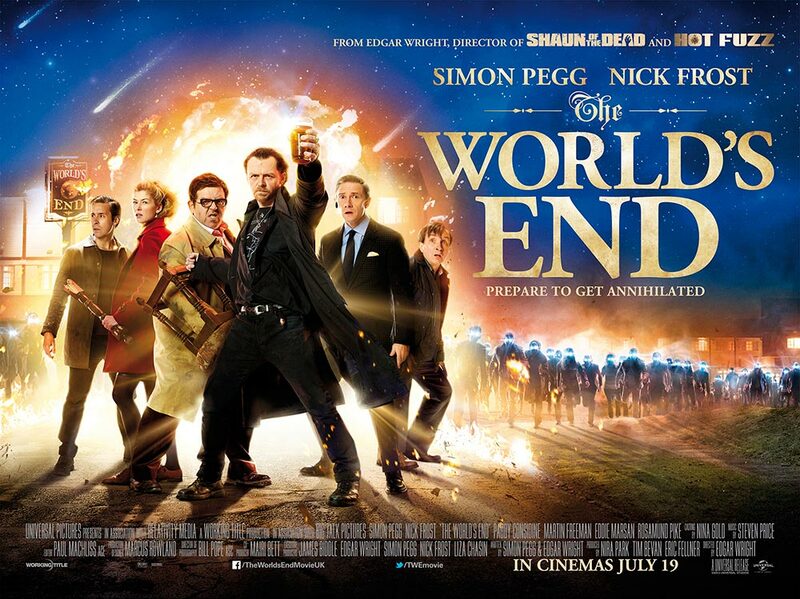 There were few laugh-out-loud moments in The World’s End, and occasionally it tried to do ‘smart comedy’ a little too much, so that the laughs fell a little flat. The Heat does not have that problem. 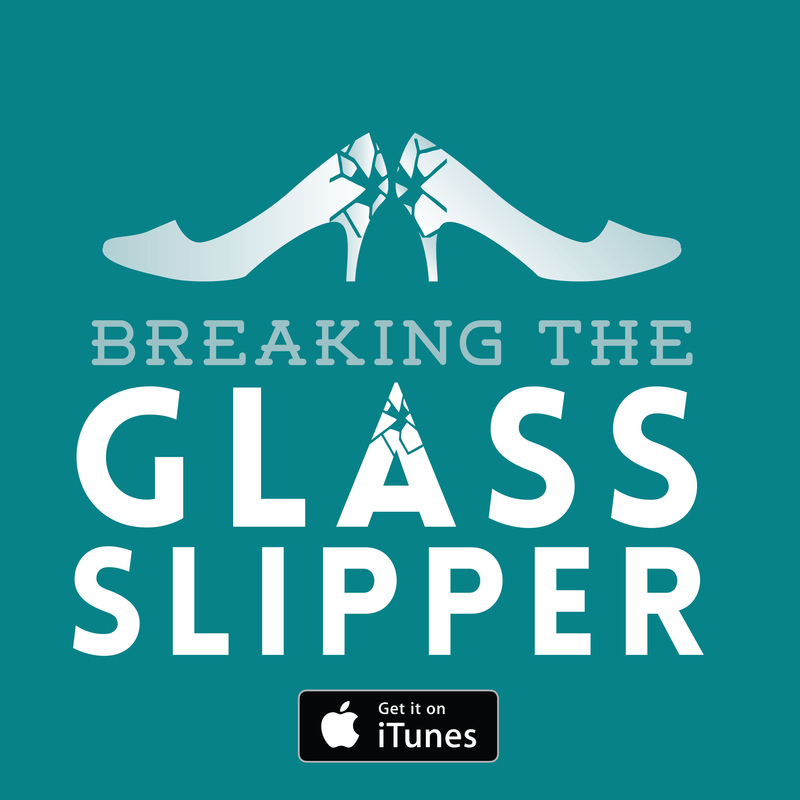 This film is fun, silly, predictable, and thoroughly enjoyable. The Heat is exactly the kind of summer fun I was after. I have been a Paul Feig fan for years. I can trace it back to 1996 and my favourite TV show of the time: Sabrina, the Teenage Witch. Yep, that’s right, Paul Feig was the lovable, dopey science teacher, Eugene Pool. Then in 1999 a brilliant show hit our television screens only to be cancelled after just 1 season and 18 episodes, Freaks and Geeks. While most people think of this show as the brainchild of comedy superstar Judd Apatow, the show was actually created by Paul Feig. We have been thanking him ever since. The success of Bridesmaids made Feig into a comedy powerhouse, we were all waiting to see what he’d do next. 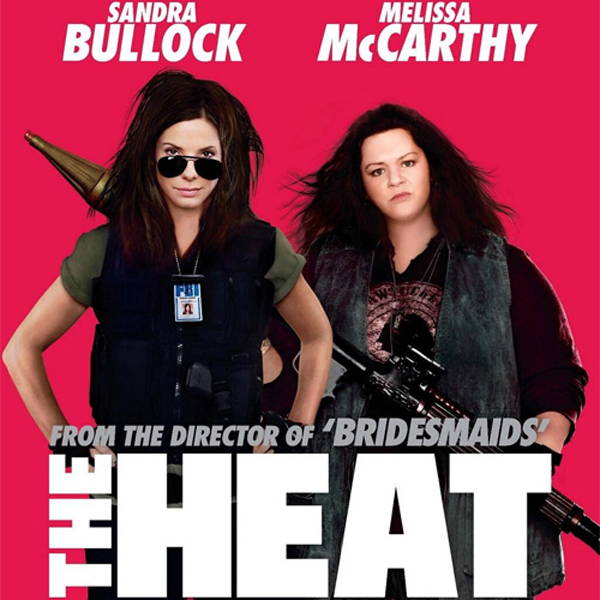 Lucky for us, Feig teamed up with Parks and Recreation writer Katie Dippold to give us the female buddy cop movie The Heat. 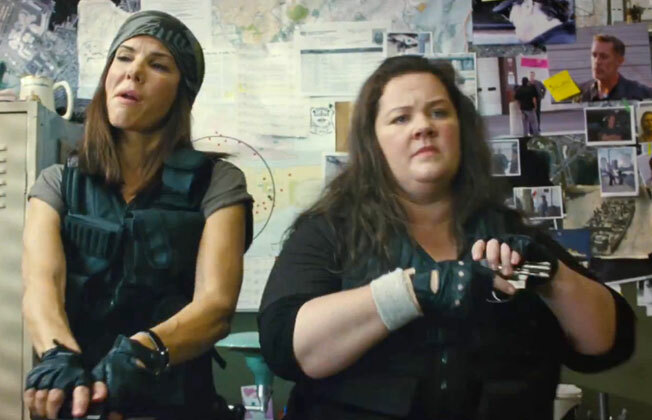 Dippold’s script works with tried and tested buddy cop tropes – a by-the-numbers straight man Bullock) and a foul-mouthed, passionate, cowboy cop (McCarthy) – to give us a funny (although predictable) action film full of bad language and badass women. While the film may fail to be innovative, it does exactly what it sets out to do – it makes us laugh. Ok, so you might not laugh so hard if you don’t enjoy foul language and crude humour, but it worked for me. Sandra Bullock (Ashburn) is back in her straight-laced, hardworking FBI agent guise she had on for Miss Congeniality, as a know-it-all, unlikable agent desperate for a promotion. She is sent from New York to Boston to chase a drug lord and quickly gets on the bad side of rough city cop, Mullins (Melissa McCarthy). In order to be considered for the promotion she desperately wants, Ashburn needs to work with Mullins to solve the case, forming a beautifully strange ‘odd couple’. As you can imagine, the road to solving the case is not as easy or simple as Ashburn has become accustomed to. Mistakes lead to embarrassment until the two learn to work together. All the usuals for the genre make an appearance – prostitutes, drug distributors, dirty club owners, and of course a leak inside either the FBI, police, or DEA. We have come to love our buddy cop films over the years with films such as Rush Hour, Bad Boys, Hot Fuzz, Lethal Weapon, Starsky and Hutch, Dragnet, Men in Black, and End of Watch. Part of the fun of the buddy cop trope is that it isn’t afraid to make fun of itself; something that a lot of recent films seem to have forgotten how to do. It is great to see a film that doesn’t take itself too seriously! 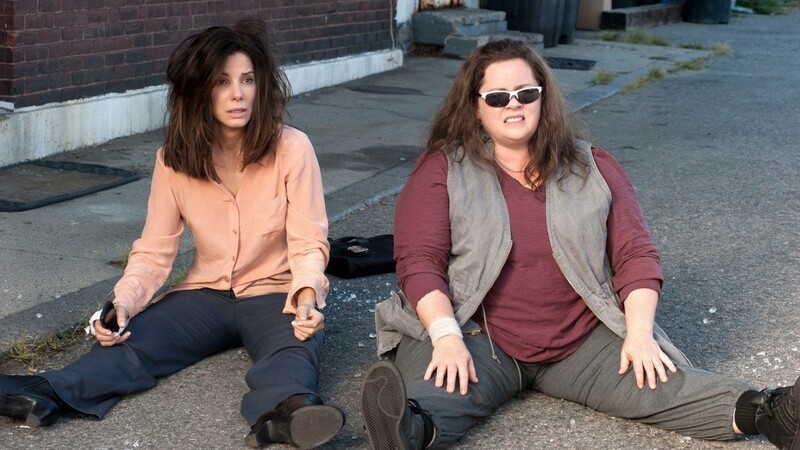 Sandra Bullock and Melissa McCarthy make an unlikely pairing (as they should in a film of this genre); especially given the buddy cop formula has not been tried with two female leads before. Like any buddy cop film worth its salt, the odd couple become good friends by the end of the film. If you were worried that it just couldn’t work between these two, fear not. There is a surprising chemistry between Bullock and McCarthy – so while the on-screen pair might be unbelievable friends, the viewer still manages to get on board. By the end of the film, despite the predictable plot and the contrived occurrences that bring Ashburn and Mullins closer together, you really root for the two of them. The laughs that hit you the hardest are always a result of the two of them sharing screen time, and it what makes the film really work. Verdict: Thoroughly enjoyable and plenty of laughs, but don’t expect anything that requires thought or a truly different take on a popular genre. Next: The Acquirers: Buried Stargate?